Torremaura Hotel gives guests the possibility to take advantage of the rich buffet-style breakfast served by its elegant restaurant by the sea in Milano Marittima. 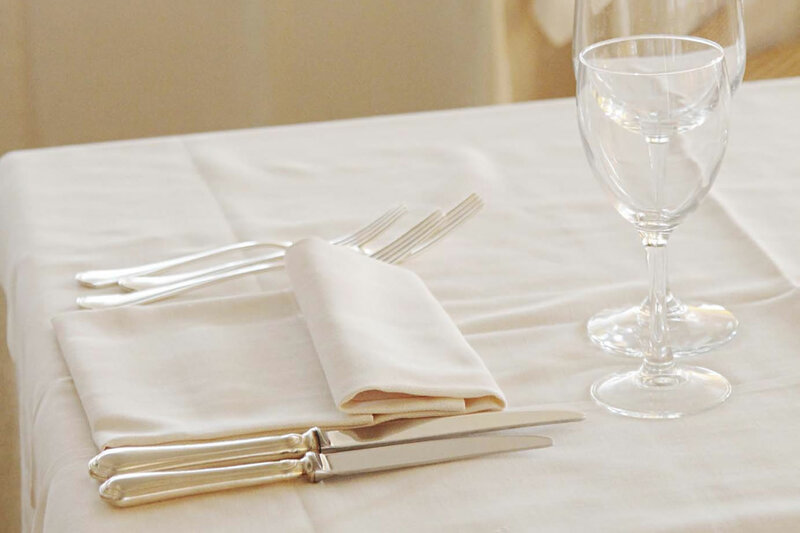 Every day, both at lunch and dinner, the exclusive restaurant of Torremaura Hotel gives guests the possibility to choose among plenty of excellent menus. 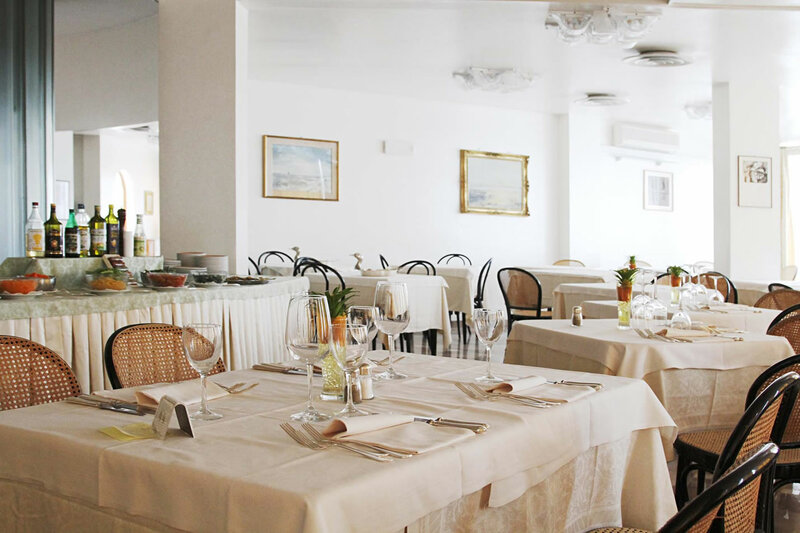 The 4-star Torremaura Hotel with restaurant in Milano Marittima gives guests the possibility to taste both exquisite traditional specialities from Romagna and fine Italian delicacies. 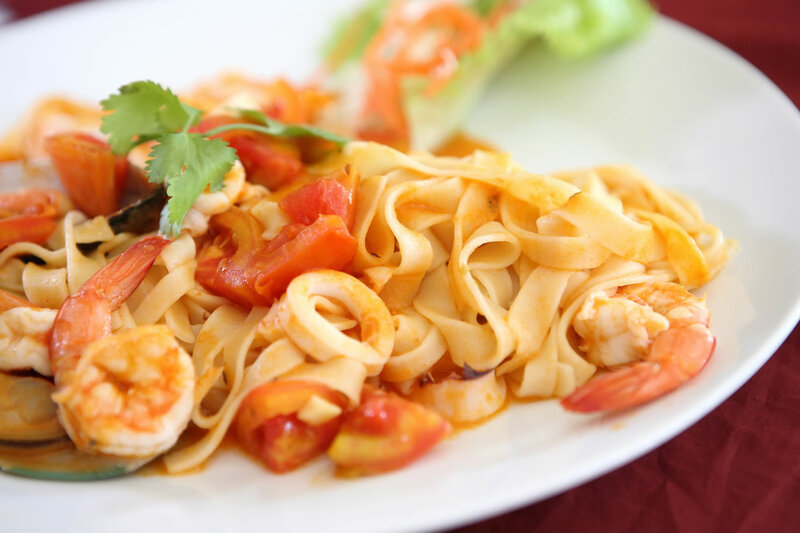 The skilled chef of the restaurant of Torremaura Hotel serves genuine dishes based on fresh ingredients and healthy products.